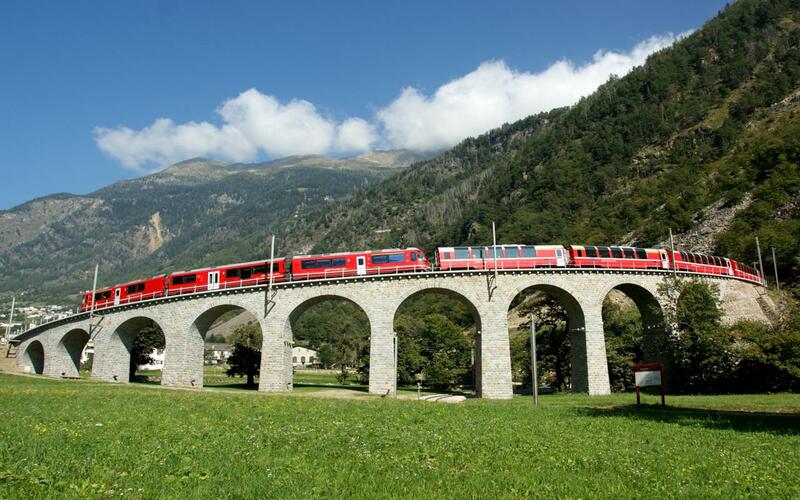 A trip scheduled around the 10th anniversary of the Rhaetian Railway in the Albula/Bernina Landscapes being designated a UNESCO World Heritage Site spotlights the best of the Swiss Alps. As a first-time Switzerland visitor like me, you too might expect scenic mountains, quaint villages and friendly people. It’s all true, but with enormous multipliers. My trip actually begins with a flight on Swiss International Airlines from Miami to Zurich. Traveling in SWISS economy was comfortable with the option of pre-ordering preferred seating. Service and hospitality was paramount throughout the flight. Upon arriving in Zurich, it’s easy finding the train to the city’s main station. With the Swiss Travel Pass fares and transfers are seamless. 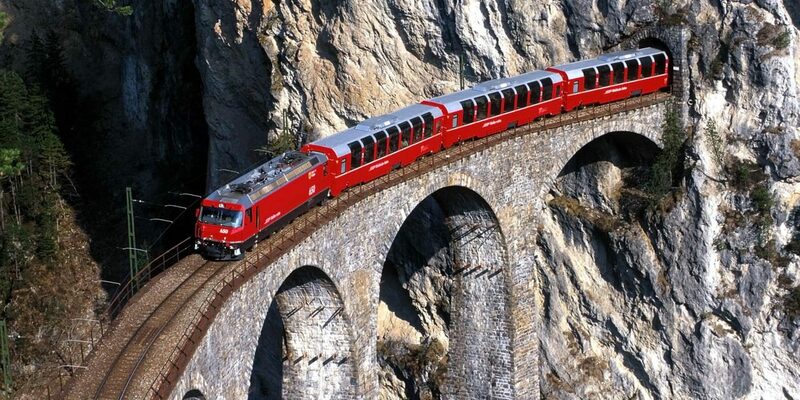 The Bernina Express crosses the world-famous Landwasser Viaduct. After I left metropolitan Zurich en route to Lugano, the countryside became quite spectacular. 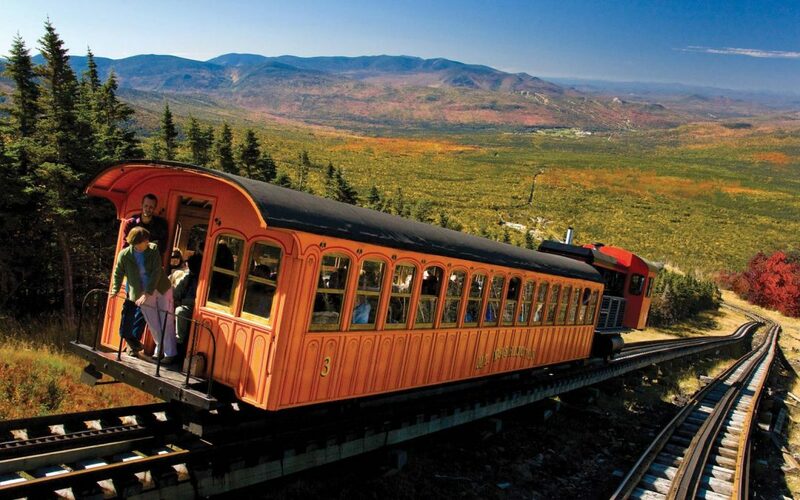 At one point the train rounded a curve and the railcar window framed a snowcapped peak. In the valley foreground a woman worked her garden, which was already in a lush green stage. Further on the route came the Gotthard Basistunnel. This architectural and construction feat through the Alps is Europe’s largest tunnel at slightly more than 35 miles. Lugano sits on the northern side of Lake Lugano. From the water you see an architecturally rich town, which speaks to its history. 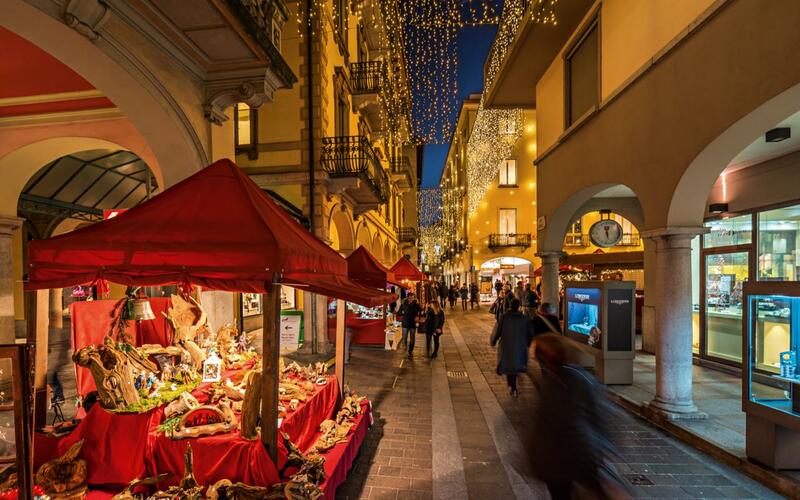 On land that sense prevails, but Lugano is a modern destination, a shopping mecca (Louis Vuitton was just outside the hotel’s front door) and Switzerland’s third-most important financial center. With the city’s proximity to Italy, Italian is the featured language. German, French and English, along with Italian, are spoken in Switzerland. Lugano, with its palm trees, Mediterranean feel and the Belvedere Gardens, is a city where you’ll want to spend more time. After a comfortable night and delightful breakfast at the Hotel International au Lac, the Bernina Express bus departed, traveling along Lake Como through the Valtellina Valley to Torino, Italy. A pleasant narrative on the drive shares the stories of historic cities, churches, tourism and the region’s wine, cheese, fruit and honey specialties. After a generous lunch and a brief walk around downtown Torino, we departed on the Rhaetian Railway’s Bernina Express train for Brusio. Farming was important to the Brusio area, which was evident in the old stone igloo-shaped structures that kept the area’s vegetable and dairy products ready for market. For photographers, the Brusio Circular Viaduct is a wonderful opportunity to capture a tribute to Swiss engineering prowess. Rhaetian Railway provided transportation to the village of Poschiavo and an overnight stay. 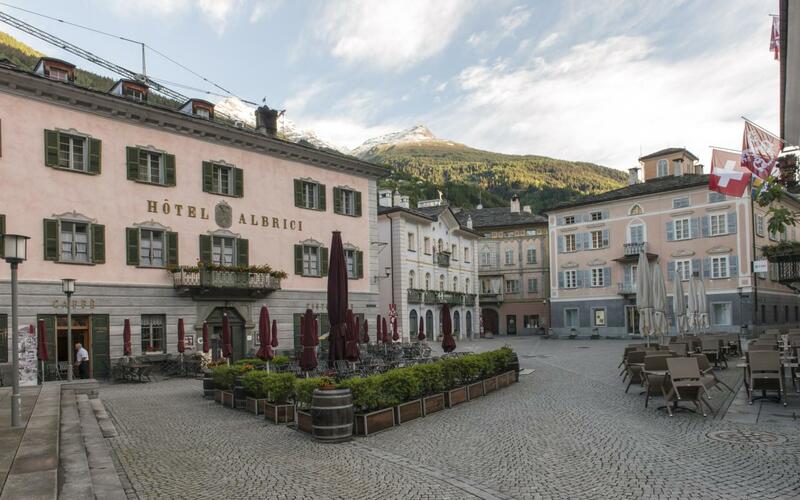 A guided tour through the narrow streets of Poschiavo to its picturesque town center leaves little doubt that the village’s architecture featuring impressive towers governs the visitor’s experience. This is the Switzerland look many tourists come to expect. By train there was a mid-morning arrival in Le Prese. A leisurely cruise complete with a wine and cheese tasting aboard the comfortably appointed Sassalbo on Lake Poschiavo was scheduled. Chef’s offerings were certainly worthy, but the story of how the tourism community pulled resources to bring the Sassalbo to Le Prese is well worth the visit. The lake’s reputation for its yield of fresh, native trout draws anglers from throughout Switzerland. Off the lake a walking tour of the village introduces visitors to different products from organic farming. 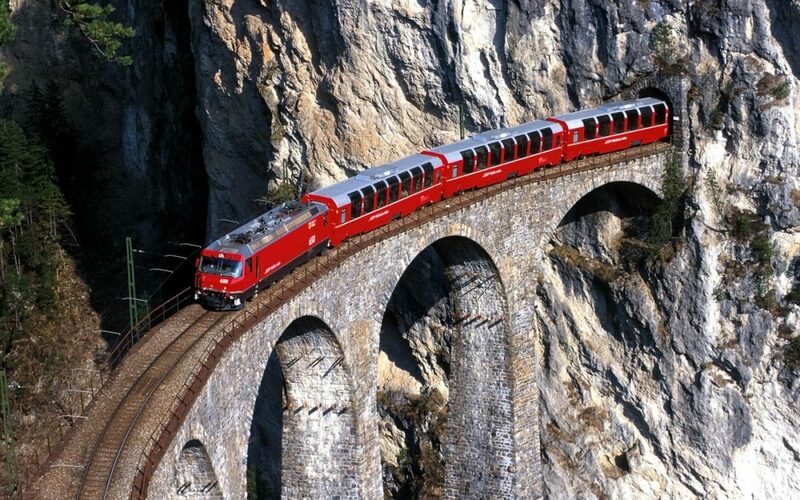 The mid-afternoon trip on the Bernina Express to Alp Grum takes passengers more than 6,680 feet above sea level. Views from the railcars are nothing short of unbelievable. Upon arrival at the Alp Grum station and hotel and restaurant, I found the views even more spectacular. The Vadret da Palu glacier dominates the western view. At the very least groups should plan for dinner. Small groups should consider spending the night in the hotel’s spacious guest rooms. No TV. No cell service. Nothing but good food and stunning views. The last train departs Alp Grum at 8 p.m. for Pontresina, where we checked in at the Hotel Saratz for the next two nights. The following morning it was a treat to have exclusive access to the railway festival area and an up-close sneak preview of some of the rolling stock we could expect to see during the afternoon parade. Our guide for the morning was the president of Club 1889. 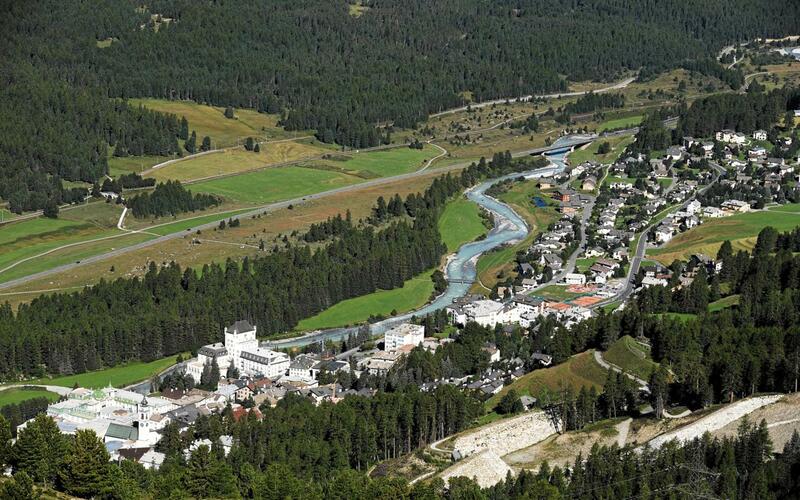 Summer view Pontresina with the river Flaz. It was a short steam locomotive train ride to Samedan. The UNESCO World Heritage Festival was in full swing with displays, demonstrations and train games. Club 1889 was doing restorations. This group of volunteers was completing its 14th restoration and already planning its 15th project. A VIP luncheon in the historic Hotel Bernina was both delicious and a celebratory experience. The afternoon concluded with the quick trip back to Pontresina, where space on the hill for the parade of historic rolling stock could be claimed. From early steam engines and vintage rail cars to early snow removal locomotives and electric powered trains, it was exciting to see these classics on the tracks again. Takeaway: Throughout the trip the meals were outstanding. It seems that Switzerland’s blend of German, French and Italian regions has brought the best of each culture’s culinary offerings. Without exception the breakfast at each host hotel was superb. Lunch in Torino at Merizzi was delicious as was lunch at the Hotel Le Prese. The fresh trout tartar at the latter seemed appropriate with a view of the lake and fishermen’s boats. Lunch at the Hotel Bernina was a banquet service but a true culinary delight. Dinners at the historic Hotel Albrici, Alp Grum Restaurant and Hotel Saratz were particularly creative and delicious. The railways of the Swiss Travel System. There may not be enough adjectives to describe the scenic beauty passengers on the Bernina Express experience. It’s understandable how the Rhaetian Railway’s 700-page application to become a UNESCO World Heritage Site was accepted. 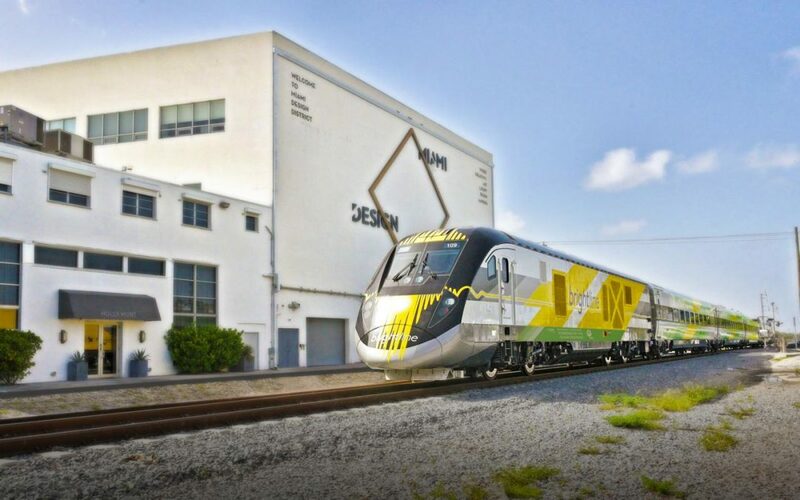 However, there’s more to the story than scenic rail trips. Although 49 percent of Switzerland’s railways are privately owned, they operate seamlessly as the Swiss Travel System. 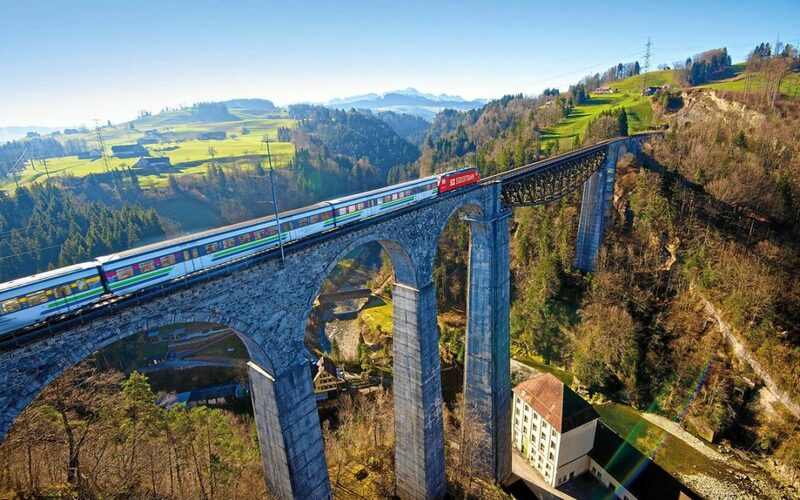 On-time arrival and departures perform at almost 100 percent, and communication from the railway to passengers regarding transfers makes train travel in Switzerland quite smooth. The comfort and cleanliness of the railway cars and, yes, those marvelous views make using the Swiss Travel System easy and enjoyable.